March, 2015 | DAL Builders Inc. Living in a home that’s being remodeled may not be the easiest thing, but due to financial and personal reasons, it may be unavoidable. 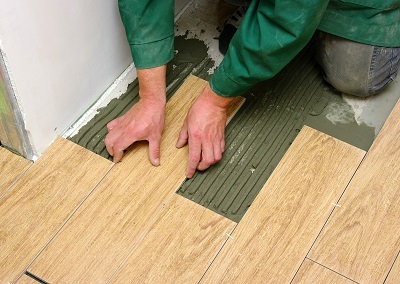 There are a lot of things that a home owner should expect when they’re having a room remodeled. Anticipating disruptions caused by remodeling in Chicago homes can help you prepare for the worst, making it easier to put up with the renovations while it remains unfinished. Hammering nails and installing fixtures is definitely not a quiet job. Noise is to be expected for any remodeling project since the sound of tools, equipment, and working men can become very loud. Contractors also tend to start very early in the morning, so if you’re the type of person who sleeps in during the weekends, be ready for the noise caused by the remodeling. This entry was posted in Business and tagged chicago, contractors, expect, remodel, Remodeling on March 31, 2015 by 19827958. Micro-apartments are a growing trend in congested urban cities. Having smaller spaces means having more affordable and practical housing, and this is especially helpful for young, single professionals who are still starting out in their career. It’s extremely prevalent in Tokyo, Paris, and many other cities around the world, including Chicago. It’s conceivable to think that small apartments will have smaller bathrooms too. Bathrooms are a necessity in any home, yet there are some home designers who often seem to take this area for granted. 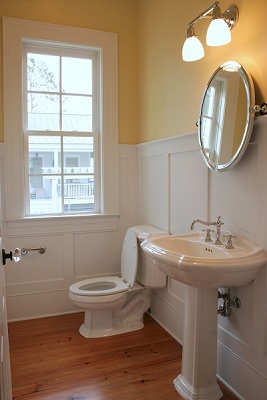 Due to the size constraint, bathrooms in micro-apartments end up looking cramped, plain, and rather dull. This entry was posted in Business and tagged bathroom, chicago, design, ideas, renovation on March 29, 2015 by 19827958. 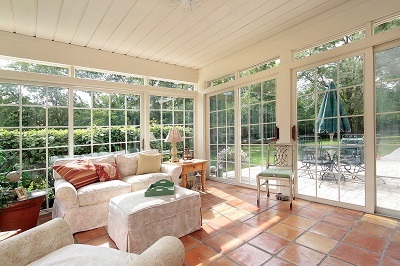 Porches are fun additions to consider in a home expansion project. In some cases, however, if you have an open porch, you may think it’d be better off wrapped in an enclosure of sorts. Writing for The Nest, Lisa Carlson says the enclosing option you consider may add value to your house in the long run. Porches are already a dime a dozen in Chicago. Nearly every residential building, for example, has porches interconnected with staircases while some of the bigger houses will have more elaborate affairs. The city government also has an extensive raft of guidelines to aid builders in the assembly of the porch. If you are moving to– in a sense– cover up your porch, then porch builders in Chicago like David Larkin and the DAL Builders team are prepared to sit down and work things out with you. This entry was posted in Business and tagged builders, chicago, contact, Porch, skilled on March 27, 2015 by 19827958. Basements tend to associated dark and scary places. Things can turn for the better, though, when turned into a new living area and you’ve found fresh storage space somewhere else for anything stashed below. HouseLogic’s Lisa Kaplan Gordon said such was the case for a 1920s-era bungalow near Philadelphia, where the basement was successfully converted into a two-bedroom place complete with bathroom. Chicago residents are intimately familiar with converting basements into a living space. A check of the classifieds, for example, will register hundreds of hits on basements for rent or sale – you may know of friends who sought out at least one of either listing for some time. Still, when circumstances have enabled you to free up space down there but you don’t know what to do with all that square feet, why not make it a bedroom through companies that offer basement remodeling in Chicago such as DAL Builders? This entry was posted in Business and tagged Basement, chicago, dark, Remodeling, space on March 26, 2015 by 19827958.